A recap of events on IHPD 2019. 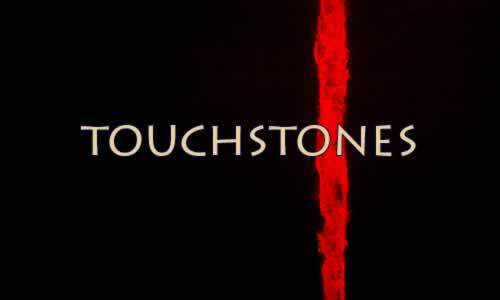 John Stevenson is the recipient of a Touchstone Award for Individual Poems in 2018. View HaikuLife 2019 in its entirety . 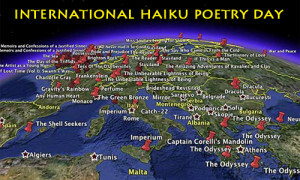 . .
Today Is International Haiku Poetry Day 2019! Our annual day of celebrating all things haiku . . . The alchemy of old toys seen through new eyes. 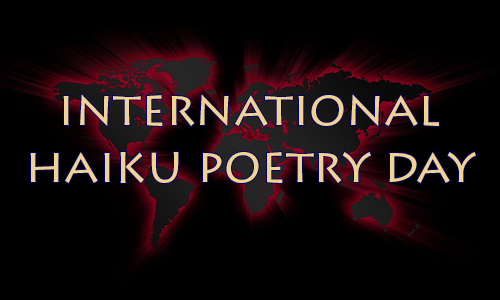 Join other poets in the composition of a renku, a collaborative poem whose starting verse, the hokku, gave rise to haiku. Join our registry of poets who have published English-language haiku or senryu in an edited journal. Explore our online collections of books and essays. JUXTA is our peer-reviewed journal dedicated to haiku research and scholarship. Workshop your haiku and exchange ideas in our forums. 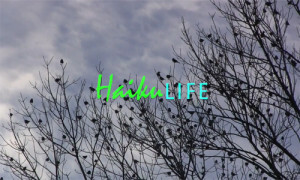 HaikuLife is The Haiku Foundation’s Haiku Film Festival, in celebration of International Haiku Poetry Day. Take advantage of our ready-to-use lesson plans for teaching haiku at various educational levels. Our mobile app features over 1500 haiku from poets around the globe, showing the range of topics and form characteristic of today’s haiku. 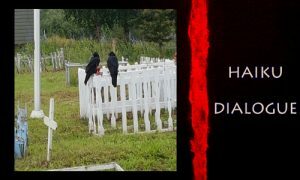 Visit our galleries of video haiga, haiku readings, and more.